ATHOL- Laurie E. (Doyle) Swan, 46, of West Royalston Road, died Saturday, September 1, 2018 at Heywood Hospital in Gardner. 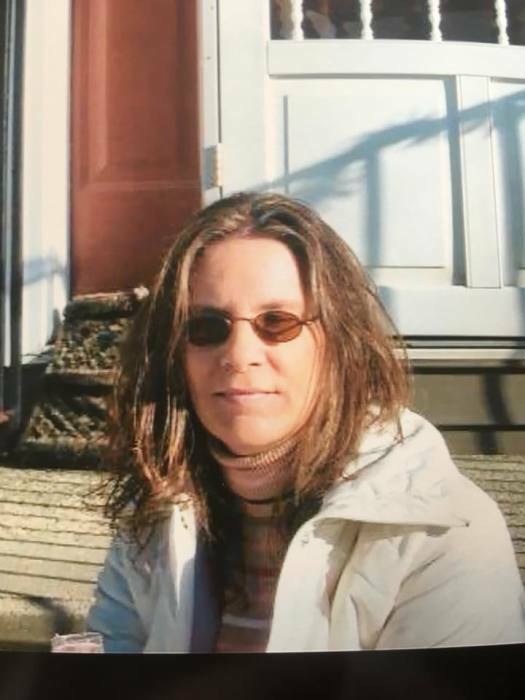 Born in Athol on March 21, 1972, she was a daughter of Stephen D. and Nancy (Oliver) and grew up in Orange, graduating from Ralph C. Mahar Regional School in 1990. Laurie was married to Kevin S. Swan on November 1, 1997 and enjoyed over 20 years together. Laurie loved animals, especially horses and dogs. She also enjoyed reading, country music, card games and taking cruises. Laurie will be sadly missed by all who knew and loved her. Survivors include her loving husband, Kevin S. Swan of Athol; sons, Ryan Johnson of Athol and Kevin Swan and his wife, Stephanie, of Conway; grandchildren, Colton, Aubrey and Aurielle; her mother, Nancy Doyle of Athol; siblings, Pamela Richards and her husband, Shawn, of Orange, Stephen G. Doyle and his wife, Suzanne, of Milford, CT, and Jennifer Zimmerman and her husband, Michael, of Orange; several nephews and nieces; and many friends. Laurie was predeceased by her father, Stephen D. Doyle in 2016 and by a brother, Michael Doyle in 1970. A celebration of life will be held on Thursday, September 6, 2018 at the Athol American Legion, corner of Exchange Street and Pequoig Avenue, Athol, starting at 3 p.m.
On Sunday, September 9, 2018 a calling hour will be held from noon to 1 p.m. at Witty’s Funeral Home, 158 South Main Street, Orange. A memorial service will be held at 1 p.m. on Sunday, September 9th at Witty’s Funeral Home in Orange with Rev. Dr. Megan Leary of the Orange Central Congregational Church officiating. In lieu of flowers, donations are suggested to Heywood Hospital ICU Unit, 242 Green Street, Gardner, MA 01440 or to the Town of Athol, memo- North Quabbin Animal Shelter, c/o the Athol Police Department, 280 Exchange Street, Athol, MA 01331.